In mid-2014, the USB Type-C standard was announced, which provided a thinner, reversible connector and ever evolving ecosystem of new platforms like MHL, DisplayPort, HDMI, and Thunderbolt over Type-C. USB Type-C is quickly being integrated into most high end and newly-released mid-range smart phones offering the reversible Type-C connector. It is also becoming the connector of choice for IoT, display, gaming, and other emerging applications. Synopsys’ Subsystem Verification Solution for USB Type-C™ is rapidly being adopted by customers. Read more about the adoption of Synopsys’ USB Type-C Subsystem Verification Solution by ASIX. 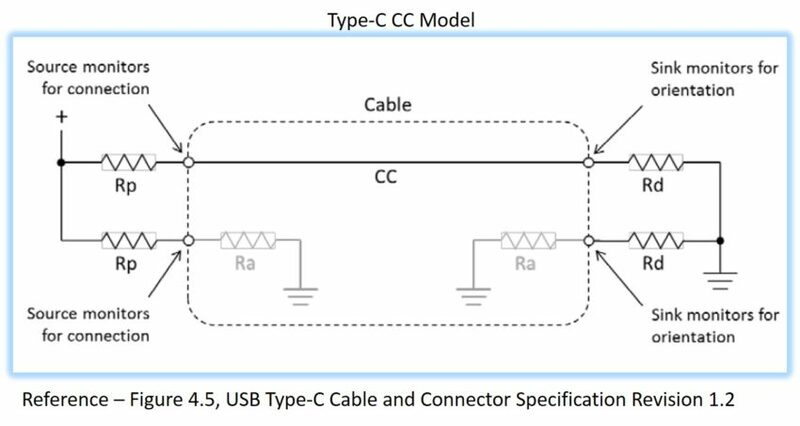 Type-C is compliant with Power Delivery specifications, and a Type-C cable can be used to charge or power up a device. Using alternate mode, Type-C cables can connect to other third party peripherals besides USB. Some of the peripherals supported are Display Port, MHL, Thunderbolt 3, and most recently HDMI. The latest specification, USB 3.2, further enables new hosts and devices with USB Type-C to be designed as multi-lane solutions. The data rate over the existing USB Type-C cables is doubled, with up to two lanes of 5 Gbps or two lanes of 10 Gbps operation. Synopsys is hosting a new webinar, Overcoming USB Type-C Verification Challenges, to educate design and verification engineers on this topic. The webinar will give a brief overview of the latest Type-C USB VIP specifications and address the top verification challenges a USB Type-C design may encounter. We will analyze how best to overcome challenges like modelling the analog nature of USB Type-C connections, how to maneuver multiple required protocols, translating special protocol behavior, and how to integrate large protocol test suites on a USB Type-C design. Register Nowfor the USB Type-C webinar on Mar 14th. For more information on Synopsys’ VIP for USB 3.2, 3.1, 3.0, 2.0, USB PD, and verification subsystem solution for USB Type-C, please visit: www.synopsys.com/vip. This post is filed under Automotive, Mobile SoC, Type C, Uncategorized, USB.